The Masked Rider is the primary mascot of Texas Tech University. He is the oldest of the university’s mascots still in existence today. Originally called Ghost Rider, he was an unofficial mascot appearing in just a few games in 1936 and then became the official mascot during the 1954 Gator Bowl. The Masked Rider has led the team onto the field at every football game since. The Masked Rider was the nation’s first school mascot featuring a live horse to be used at a football game. During the 1971 football season, the Southwest Conference implemented a rule forbidding the bringing of live animal mascots to away games unless permitted by the host school. 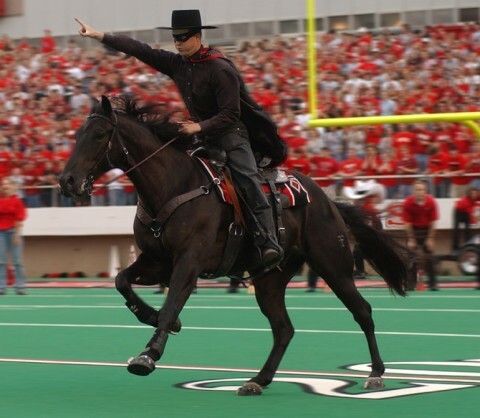 Since the Masked Rider’s horse might have been prohibited from attending some games under this rule, Raider Red was created as an alternate mascot for Texas Tech away games. 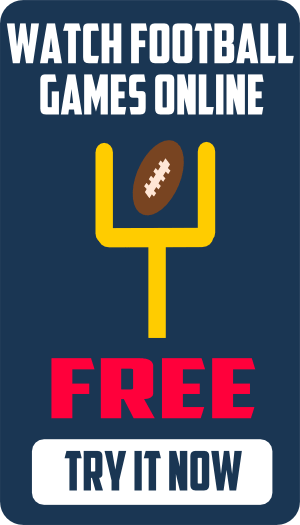 The Big 12 Conference has no such live animal rule.